Sony Music Nashville female duo The Sisterhood Band is set to release their Summer Setlist EP on June 8. 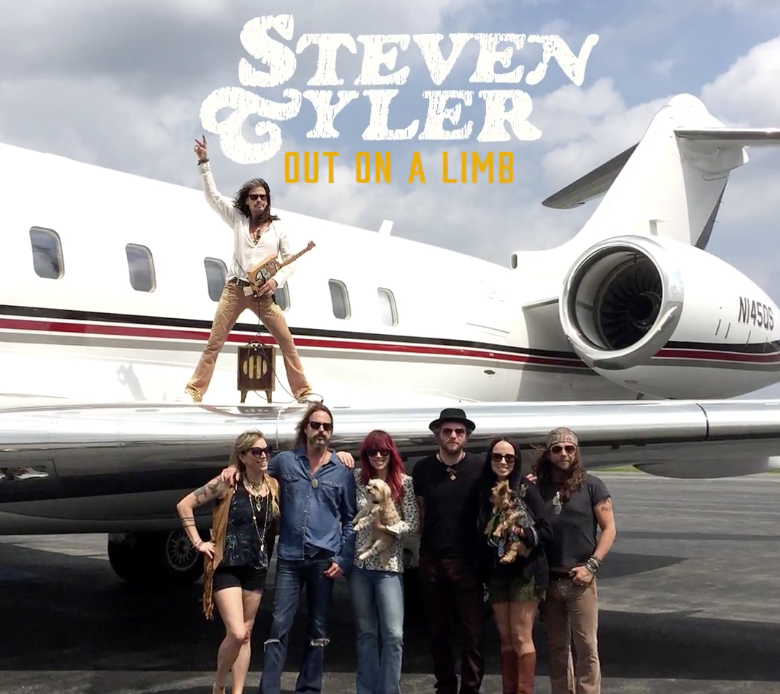 Comprised of Rod Stewart and Baillie And The Boys’ daughters Ruby Stewart and Alyssa Bonagura, the duo made the announcement during their supporting set at Nashville’s Woods at Fontanel for the kickoff to Steven Tyler & the Loving Mary Band’s international tour. The Sisterhood Band will appear during a dozen dates with the outing. 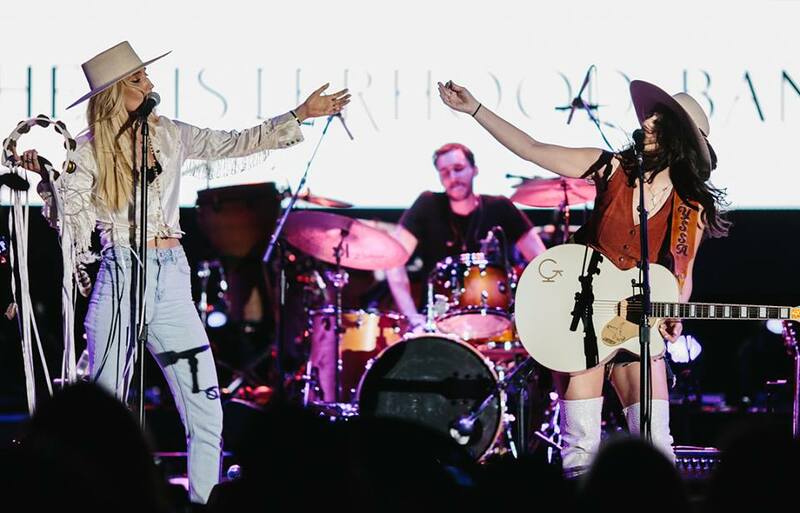 During their 30-minute supporting set in Nashville, The Sisterhood Band revealed its newest “brother in the sisterhood,” Atlantic Records/WMN recording artist Hunter Hayes. Although having the talented multi-instrumentalist play in it’s supporting lineup, a cover of “Gasoline Alley” lacked mandolin. Sir Stewart suggested the two become a duo. With charisma, the two blazed through their own stadium rockers including the traveling “Tenderize My Heart,” a title previously released anthem among an independent, six track project. Consummate entertainer, Steven Tyler played nearly two hours at the Fontanel outing, mixing hit songs he wrote (“Dream On,” “Walk This Way” and “Jaded,” with bandleader Marti Frederiksen) with covers (“Piece Of My Heart,” “Come Together” and “Mercedes Benz,” which he performed with Loving Mary bassist Rebecca Lynn Howard) and tracks from his Big Machine Label Group country project (Bonagura’s solo-write “I Make My Own Sunshine,” and a shoutout to Dann Huff, Rhett Akins and Chris DeStefano before “Only Heaven,” “Own Worst Enemy” and “If Love Is Your Name”). The performance comes seven months after Tyler calling off the remainder of Aerosmith’s Aero-Vederci South American tour for “unexpected medical issues.” That tour was billed as Aerosmith’s “farewell” tour. 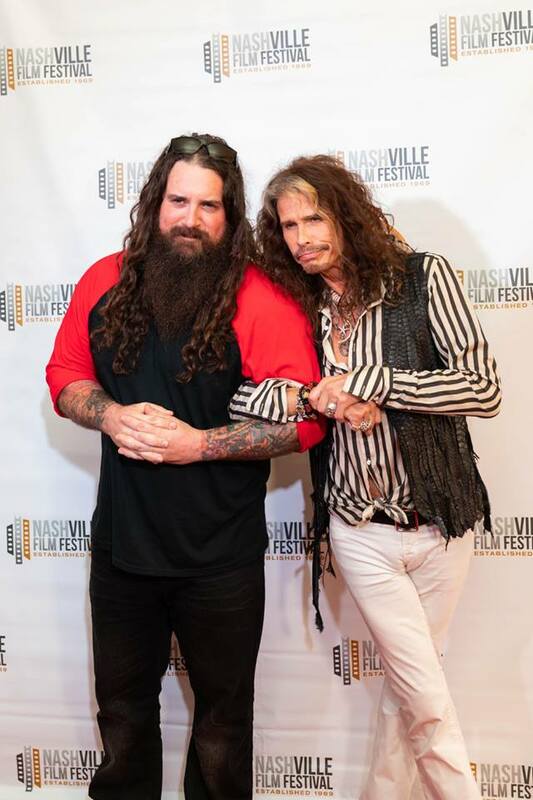 Despite promising “be back,” Tyler has appeared solo at recent events, such as BMI’s Maui Songwriter Festival, Phoenix’s Celebrity Fight Night, a 2018 Superbowl commercial and will release his Steven Tyler Out On A Limb documentary tomorrow (May 15) on demand and Digital HD. 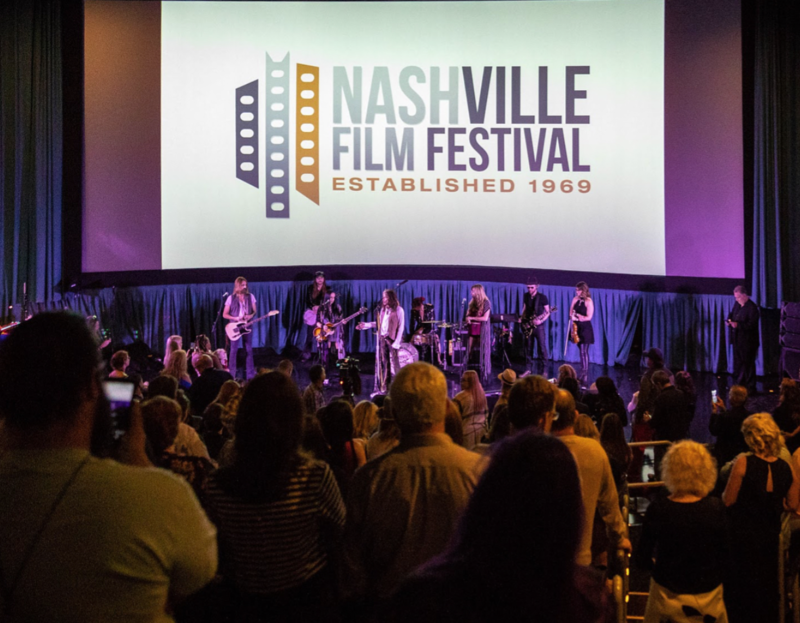 Although Tyler is no longer listed on the Big Machine Label Group Roster, he was in Nashville May 10 to kick off the Nashville Film Festival with The Loving Mary Band. The documentary details much of the 2016 album.